Phones with removable battery used to be a common sight. Nowadays, though, it seems like it’s a rarity, to say the least. So, what happened? Why is it that we stopped using removable batteries? And what’s up with this title? Let’s find out! First of all, let’s take a look at why people loved removable batteries and are on the lookout for them once again. Think back on your older devices. What was the first thing that always dies first? The screen? Speakers? Buttons? No. More often than not, it’s the battery that dies first. And that’s one of the reasons why people loved removable batteries. The Lithium-Ion batteries that we use on our smartphones have a limited lifespan. The more often that you charge them, the sooner that their overall capacity will get reduced. That’s where removable batteries come in handy. If your old battery decided to give up on you, replacing it was fairly cheap and easy. Not to mention that you could also easily get two or more spare batteries and swap them out whenever you are in a hurry and unable to charge. So, with that being said, what happened? Why did smartphone manufacturers got rid of removable batteries? Embedded batteries; aka pre-installed and for the most part non-removable, are now the new standard for smartphones. However, replacing such a battery can be more expensive, difficult, more time consuming, and even impossible. That, of course, depends a lot on your experience with smartphones, the available experts in your area, and more. So, why is it that we got rid of removable batteries for embedded ones? Well, there have been a lot of people who believe that this is a sort of trick from phone manufacturers. Basically, a sneaky scheme to force you into buying a new phone when the battery of your old one gets destroyed. However, there is currently no evidence to back up the above claims. And thus, it remains nothing more but a rumor. There are more realistic reasons as to why smartphone manufacturers prefer embedded batteries instead of removable ones. Over the past few years, phones have been becoming thinner and thinner. Embedded batteries are one of the reasons that this is now possible. Think back on your phones with removable battery. A common pattern that you’ll notice is that they are all rather bulkier compared to today’s batteries, even though they are using the same technology. And that’s the first reason that removable batteries won’t be coming back. Because bringing back removable batteries, also means that we’ll be increasing the overall thickness of smartphones. 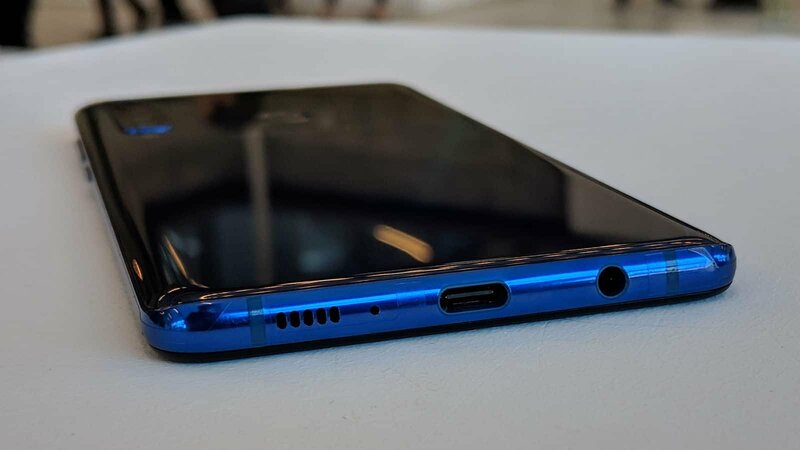 Remember back when the first bezel-less phones with pop-up cameras first came out? Didn’t work as well as we wanted it to, did it? One of the reasons that this happened was because of the lack of water and dust protection. See, phones with moving and removable parts are more prone to water and dust damage. And unfortunately, that includes phones with removable battery as well. 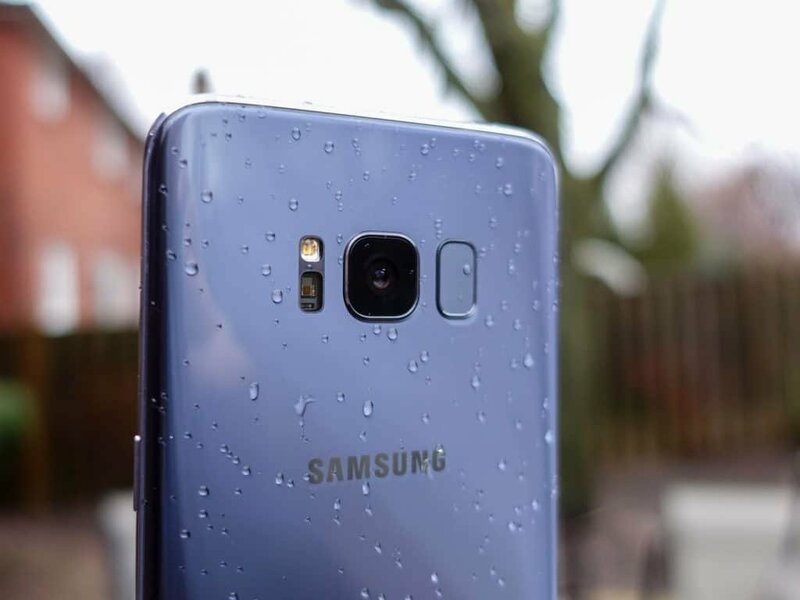 We’re not saying that waterproofing a phone with a removable battery is impossible, but it’s certainly much harder and the outcome often doesn’t look or feel as good. And nowadays, phones are an important part of our everyday life. There will most certainly come a point where you may spill a drink on your device or even take it out on a rainy day to answer an important phone call. That being said, waterproofing is another important reason for staying away from removable batteries. As we mentioned on our first point, embedded batteries are often much thinner. For this reason, you can also fit a bit more “power” into them. One of the main reasons that this happens is because removable batteries need a hard protective case on their outer layer – mostly because they are made to be man-handled. That essentially makes them bigger without necessarily increasing the battery capacity. 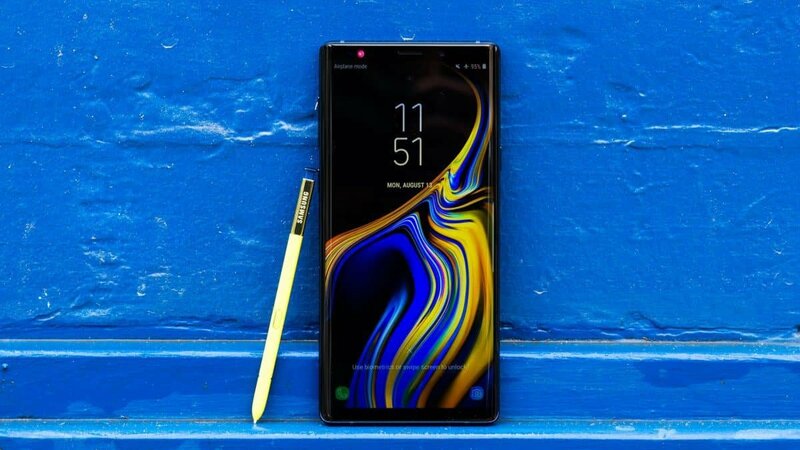 Take the Galaxy Note 9 as an example. It’s as thin as any other phone nowadays but it also comes with a 4,000 mAh battery. 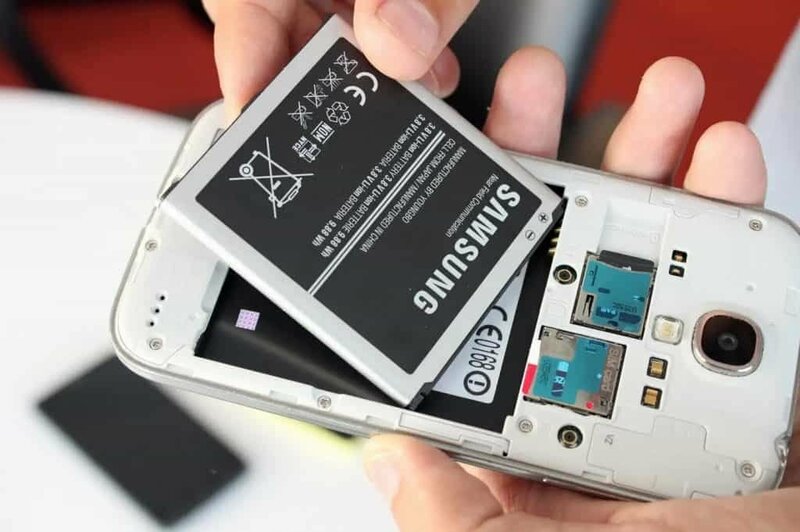 Embedded batteries are always sitting inside the phone and are shaped around it which allows them to offer a bigger overall power capacity while remaining smaller in size. 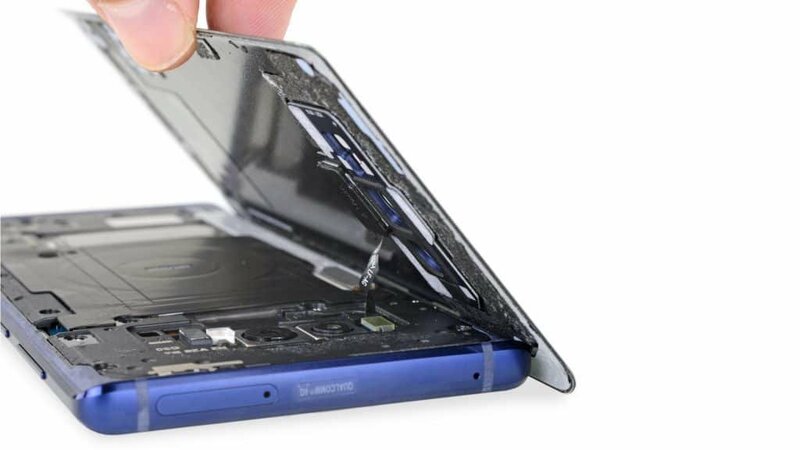 In fact, if you ever get your hands on a new phone that’s opened up, you’ll notice that its battery is a bit squishy or definitely not as “tough” as the older removable batteries that we used to have. 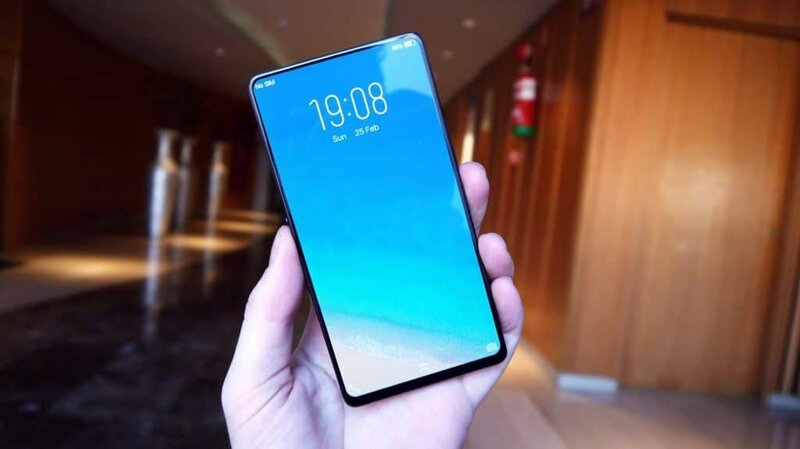 Thinner bezels, fingerprint scanners, multiple cameras, mechanical motors, all of those features need a bit of real-estate in order to be implemented. And the truth is that removable batteries generally take a bit more of that valuable space. So, in an era where every milliliter of space that you can get is important, it makes sense to go with embedded batteries instead of removable ones. Especially if you consider the fact that internal batteries are easier to shape and fit in unique designs. After all, most of them aren’t really meant to be touched. There are still a handful of phones that are using a removable battery. But, the future seems to favor internal ones and that’s by a huge margin. Despite being non-replaceable, internal batteries are thinner, allow for more features to be implemented, offer a bigger power capacity, water proofing, and are generally more favorable in almost every single way. That’s why phones with removable battery are highly unlikely to make a comeback. What do you think about all that? Would you prefer sacrificing a few features and thinness or even power capacity in favor of a removable battery? Let us know in the comments section down below! Like what you see? Then don’t forget to share this article and follow us on Facebook and Twitter for the latest news, reviews, listicles, apps, games, devices, how-to guides, and more! See you later.